Sign Up For The Jay Peak Ski Trip! 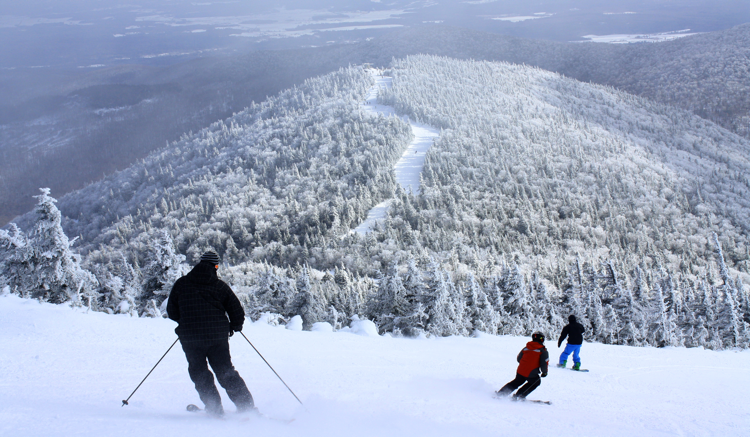 This year's Jay Peak ski trip will be from March 31st to April 2nd. We will drive up Friday night and ski Saturday and Sunday. We’ll be staying in three heated cabins at the Mt Norris Scout Reservation in Eden, VT, about 35 minutes from the mountain.